Originally published on Bakken Backers at backthebakken.org Watford City resident shares her experience moving to Watford City, working and calling a new place home. 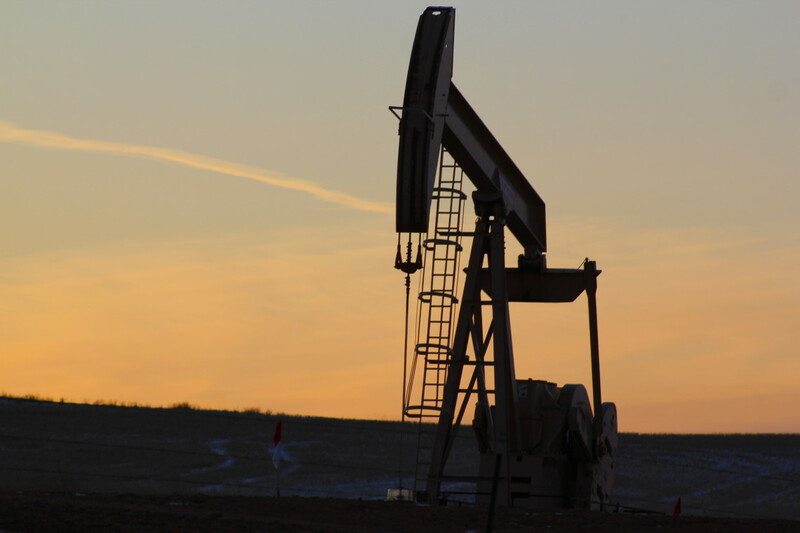 Commentary on the Bakken seems to come in spurts, but one thing is consistent: the opinions are usually from those not living or working in it. Much of the commentary is unsupported by fact. Oil companies have invested billions into offices, facilities, pipelines and wells that are intended to last for decades. Furthermore, they have hired a new generation of North Dakotans, who likely would not otherwise have had the opportunity to return home. The most famous of the antagonizers attacked industry on a basis that couldn’t be further from the truth. Like agriculture, construction, mining, health care or any industry doing a job with many moving parts, large equipment and/or various opportunities to miscommunicate, danger is present — especially to the unconcerned. As a result, safety and effective communication practices are top priorities in oil and gas production. Companies employ large teams of people who plan and monitor safety in the field. Incidents are tracked and reviewed, and new processes are put in place to prevent future occurrences. The producers can audit the safety practices of subcontractors to ensure everyone at a well location or facility shares a commitment to safety. The most frustrating and tiring condemnation from these writers is that life in the Bakken is arduous and crime-ridden — despite the fact that the cities from which these writers opine often have crime rates more than double the rates in western North Dakota. The Bakken has been a wonderful place to live, work and now start my own business. I grew up in an area very similar to western North Dakota: northern Nebraska, an area with lots of ranching and farming. But as deep as my ag roots run, opportunities for me to return home are not as lucrative as those available to my generation in Watford City and the surrounding area. I have made rewarding friendships and live in a vibrant, flourishing community. I hope this is what people can understand about the Bakken.